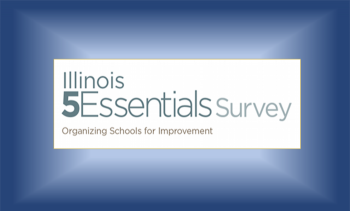 If you have not taken the 5 Essentials survey, please use the link below to complete the survey. The survey is administered by the State of Illinois every other year and the information is used as part of our School Report Card. The survey will remain open through January.